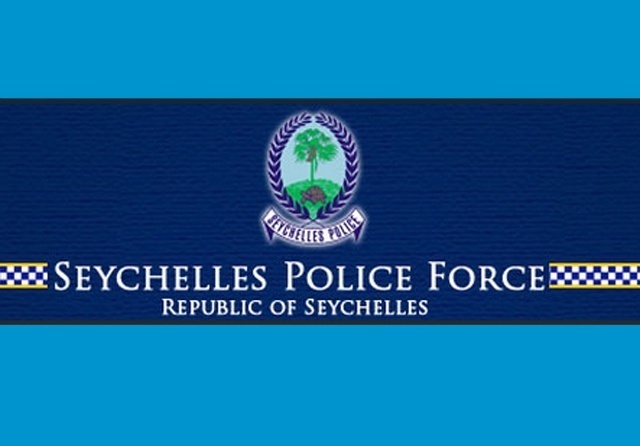 (Seychelles News Agency) - The Seychelles' police said Tuesday that the search for a missing German visitor is ongoing. 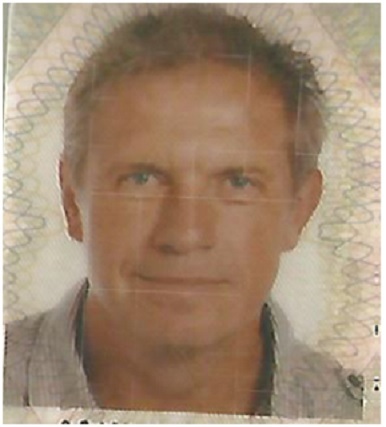 The police had reported on Monday that Norbert Franz Fleischmann, 58, had gone missing on Praslin, Seychelles' second-most populated island, on Saturday. A search party that includes police officers, police dogs, fire and rescue officers and Zil Air -- a local helicopter company -- is trying to find Fleischmann. According to German man's wife, when Fleischmann left Anse Lazio on Saturday, he was wearing a grey T-shirt with a dark blue logo, dark blue shorts, a black hat, black and beige sandals, brown sunglasses and was carrying a black backpack. The police is calling on anyone who might have seen or might know the whereabouts of the German visitor to contact the nearest police station. Fleischmann and his wife have been staying at the Cote d’Or chalets, a self-catering tourist establishment on Praslin, since January 24 and are due to leave on January 31. The report of the missing German was made to the Praslin police on Sunday morning around 8.10 am by a corporal on behalf of the Cote d’Or chalets. It was Fleischmann’ wife who reported that her husband left Anse Lazio at around 11.30 am on Saturday to walk to Anse Georgette, on a hiking trail, the police said. The wife said that was the last time she saw her husband.